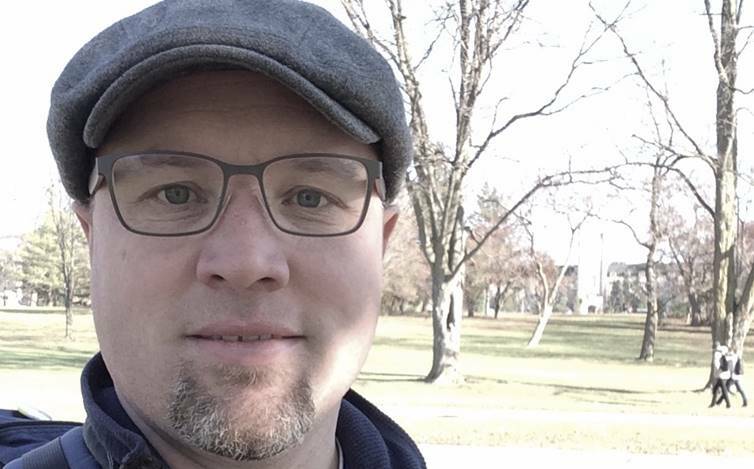 The Ecumenical Campus Ministry (ECM) is the on-campus home of the Anglican, Presbyterian, and United Church at the University of Guelph. ECM offers discipleship and learning opportunities reflective of our mainline protestant traditions, justice initiatives, informal counselling, and links to local churches. ECM is also an enthusiastic member of the university’s Multi-Faith Resource Team, promoting diversity and interfaith cooperation on campus. 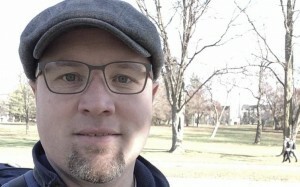 Andrew Hyde, a Designated Lay Minister from the United Church of Canada, serves as the full-time Ecumenical Campus Minister. There are many ways to support the work of ECM on campus – with contributions of food or funding, prayers or personal visits, or by simply following ECM on social media. 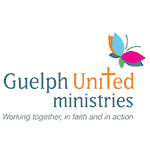 To learn more about the Ecumenical Campus Ministry at the University of Guelph, visit our website http://www.ecmguelph.org, email hydea@uoguelph.ca or call 519 824 4120 ext. 52390. To follow ECM on social media – like us at www.facebook.com/ECMguelph or follow us on Twitter @ECMguelph. The ECM office is located in 206 Raithby House, right in the heart of campus. Raithby House is the little cottage in Branion Plaza, right beside Old Jeremiah (the cannon). Come by for a visit sometime!